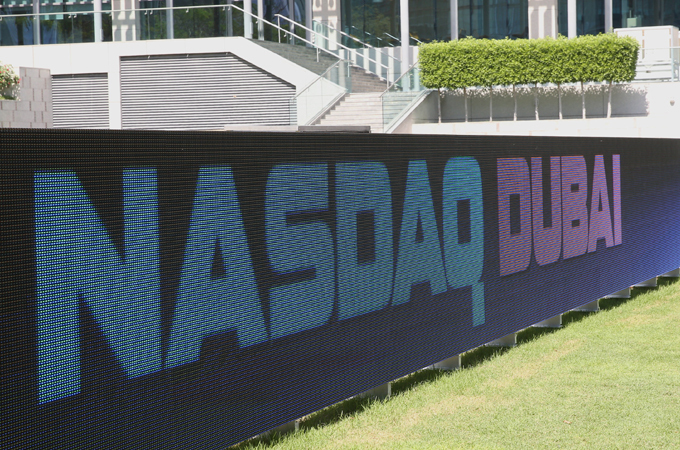 Nasdaq Dubai and FTSE Russell have signed a licence agreement for the exchange to launch derivatives on FTSE Russell’s Saudi Arabia equity indices. In its first use of the licence, Nasdaq Dubai intends to launch futures on the FTSE Saudi Arabia Index later this month on a date to be announced, a statement said. The futures, together with other derivatives to be launched in coming months under the licence, will be designed to attract global and regional market participants including the many funds that use FTSE Russell’s indices as benchmarks for investing in Saudi equities. The FTSE Saudi Arabia Index contains 46 companies listed on the Saudi Stock Exchange (Tadawul) including Saudi Basic Industries Corporation (Sabic) and Al Rajhi Bank.